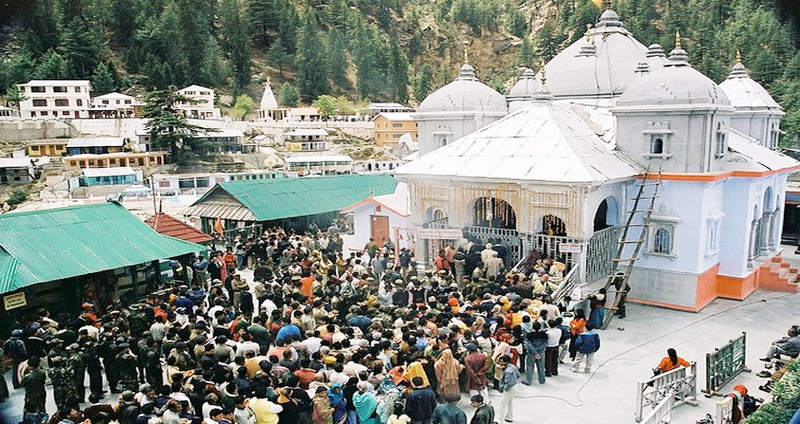 Gangotri Badrinath is a part of the Chardham Yatra. Both Dham is a pilgrimage tours of India which is very popular. The Chardham Yatra shall be visited from Left to Right - beginning from Yamunotri, passing through Gangotri, Kedarnath and ending the voyage at Badrinath. Char Dham course follows the Hindu belief of Parikrama or clockwise circumambulation. 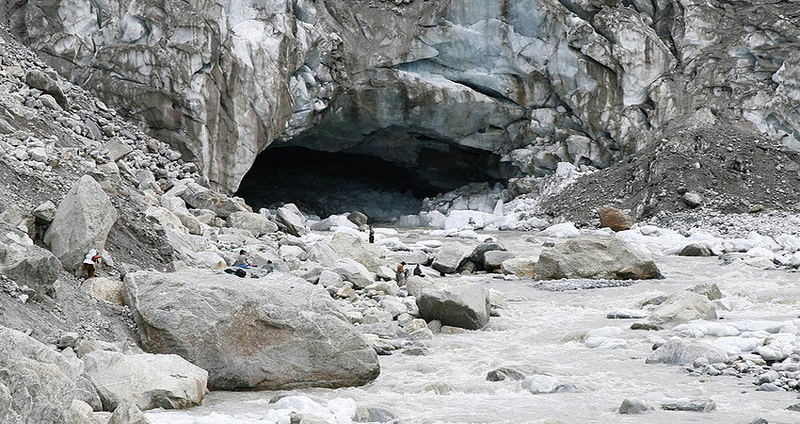 Gangotri : The holy place of Gangotri is balanced at an altitude of 3100m. 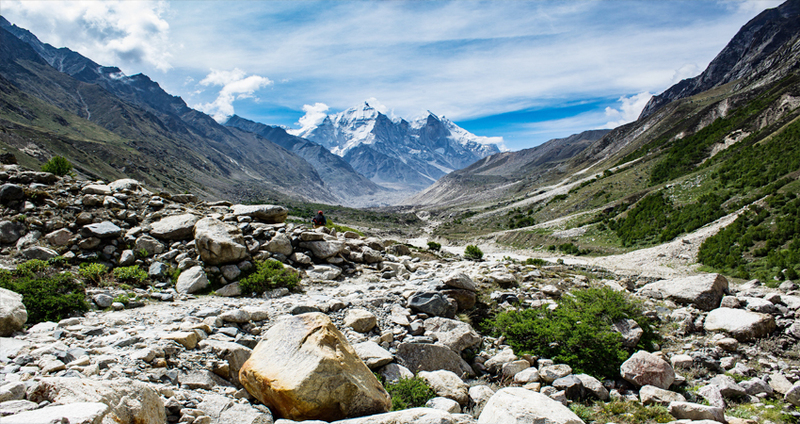 Gangotri lies in the royal Himalayan range. 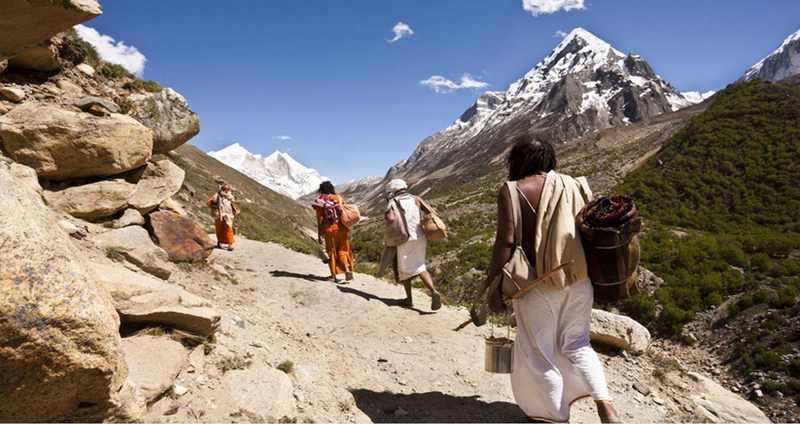 This small town, measured to be a sacred pilgrimage by Hindus worldwide, is sited on the banks of the river Bhagirathi. This spot of worship is dedicated to Goddess Ganga. 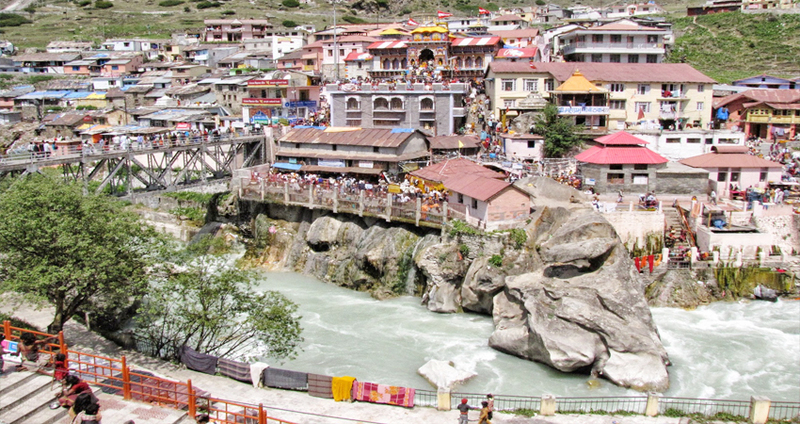 Badrinath : Badrinath is the temple of Shri Badrinathji placed on the banks of the river Alaknanda River. It is also known for its wonderful landscape. 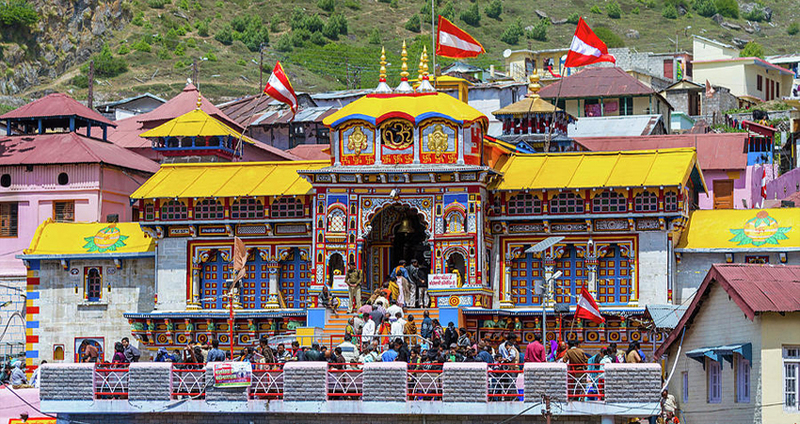 It is believed that Lord Vishnu did his penance at Badrinath, and therefore this shrine is dedicated to Lord Vishnu. Break of day after breakfast, drive towards Uttarkashi. Visit Kashi Vishwnath temple and Prakateshwar Mahadev. Overnight halt at hotel in Uttarkashi. Break of day after breakfast, drive for Gangotri. Visit on the way destinations such as Tapt Kund (Hot water spring) and Harshil Village. Visit Gangotri temple and later drive return to Uttarkashi. Overnight halt at hotel in Uttarkashi. Break of day after breakfast, drive during attractive forest to Badrinath. 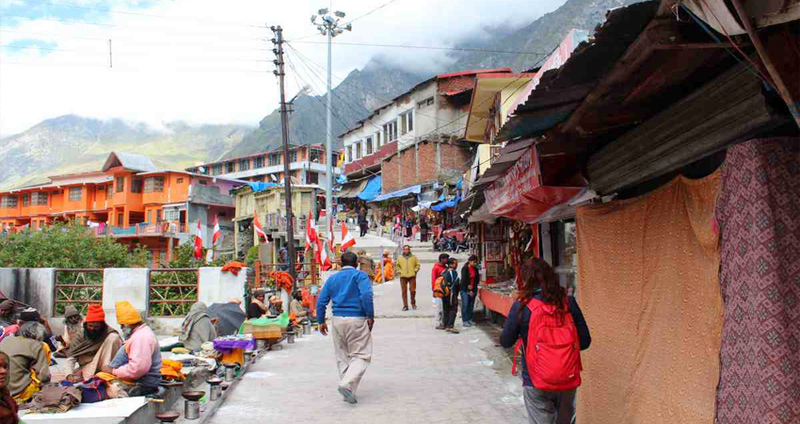 Visit on the way Narsingh temple and Shankaracharya Math in Joshimath. Visit Auli at your own Expanse. Sunset visit Badrinath Temple. Overnight halt at hotel in Badrinath. Daybreak after breakfast visit to near destinations like Mana Village, Vyas Gufa, Charanpaduka, Bhimkund and the "Mukh" of the Saraswati River. Visit on the way places such as Karanprayag, Nandaprayag, and Vishnuprayag. Overnight halt at hotel in Rudraprayag. Daybreak after breakfast visit to near places such as Daksh Temple, Shri Yantra Temple, Maya Devi Temple. Afterward drive towards Delhi. Evening dropping at Delhi.